Druthers will be doing a tap takeover featuring Gose (sour), All In IPA and introducing their new spring seasonal: Saison. 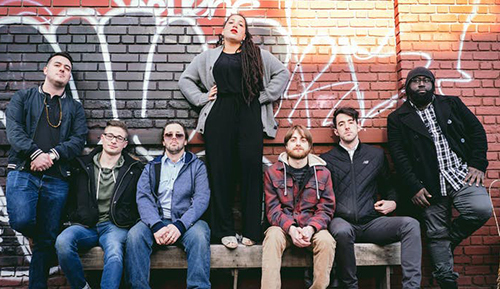 Hailing from Albany, NY, brand new ensemble outfit Wurliday brings together some of the most exciting, dynamic musicians in the live music scene for a lively injection of soul-funk goodness, direct to your ears. 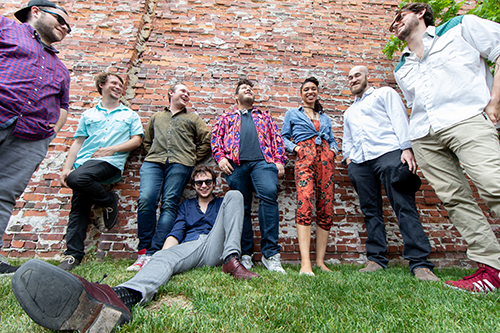 The latest brainchild of guitarist/songwriter Justin Henricks (Beau Sasser’s Escape Plan/The Chronicles), and fronted by vocalist Arielle O’Keefe (Girl Blue) the group brings forth a new take on combining funk and soul music. 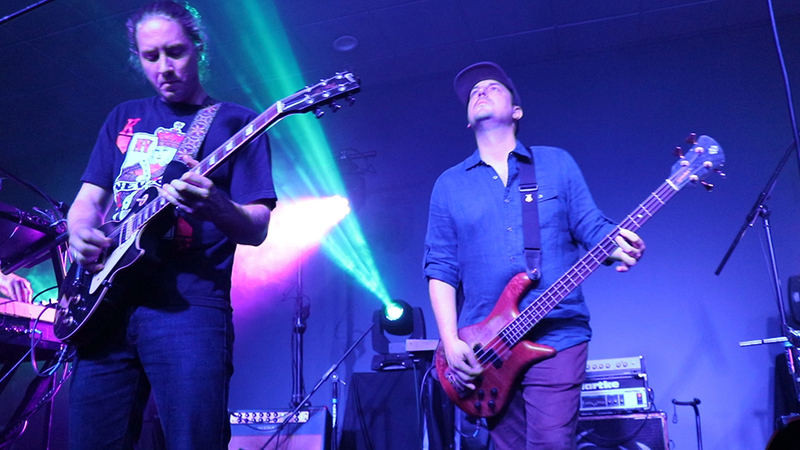 Their latest release, ‘Bedtime Blazer’ was recorded and produced in the fall of 2016 by Alan Evans (Soulive) at his Iron Wax Studio in Millers Falls, MA.